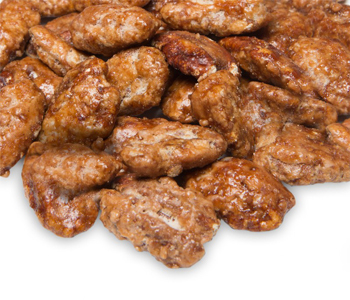 Try an assorted box of Glazed Nuts for a little taste of salt and lot of sweet. 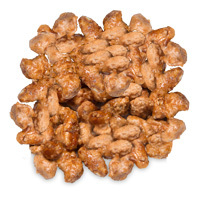 The assortment includes peanuts, pecans, almonds and cashews. 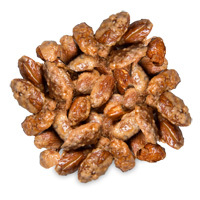 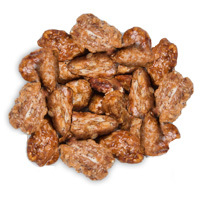 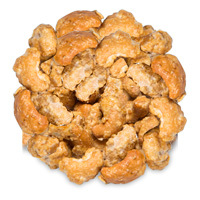 These nuts will satisfy any craving and will bring back memories of smelling their aroma and eating them at the shore!